The problems for PUBG aka PlayerUnknown’s Battlegrounds seems to be getting more intensified as Nepal has issued as country-wide ban on the online game. With the increasing popularity, the Nepal authorities believe the game has negative impacts on children particularly because of its aggressive & violent content. The Nepal authorities has ordered ISPs and mobile operators to block streaming of PUBG across the country. The ban on PUBG online game comes into effect from April 11, 2019 onwards. PUBG Battle in Reality? Millionaire Sets a £100,000 Jackpot for a Real Life Battle Royale on a Private Island. 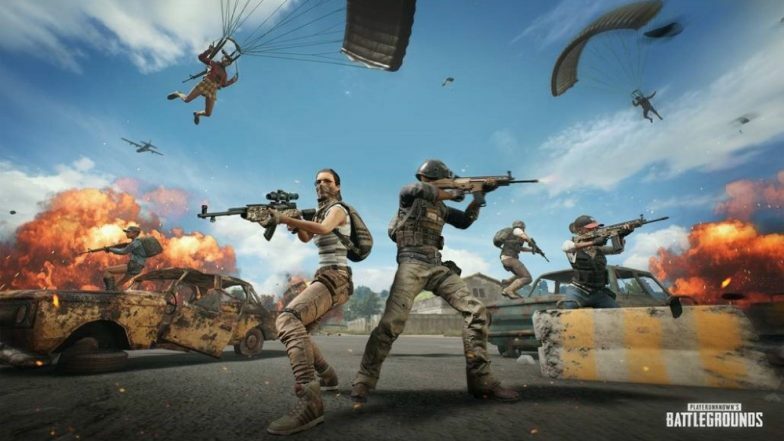 Sandip Adhikari, deputy director at Nepal Telecommunications Authority (NTA), the nation’s telecoms regulator, told Reuters that, "We have ordered the ban on PUBG because it is addictive to children and teenagers". As a reminder, the Gujarat High Court also rejected a PIL filed to lift the ban on PUBG in several cities across the state. Launched in the year 2017, the online game has garnered global success particularly because of its survival-themed gameplay. PUBG Fortnite Addiction: 5 Signs of Video Game Addiction. Made by South Korean company - Bluehole Inc, PUBG is a survival-based battle royale game that drops several online players on an isolated island wherein they eliminate each other to emerged as a sole surviver. Adhikari also mentioned that so far there had been no reports of any incidents related to the game. However, he stated that parents are concerned about their children being distracted from their studies or other normal routine work. Hyderabad: Class X Student Commits Suicide After Being Scolded for Playing PUBG. Pratap Singh, Metropolitan Crime Division (MCD) chief and senior superintendent of police also mentioned that MCD received numerous complaints from schools, parents and school associations highlighted the effects of the PUBG on children. To take certain actions against the online game, MCD turned to Kathmandu District Court seeking a permission to ban PUBG. Foreseeing the impacts of the game, the district court granted the request to ban the game which was carried out by sending a letter to NTA.